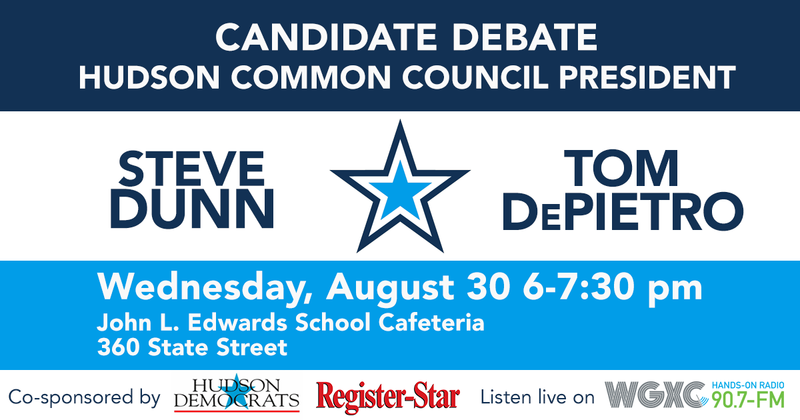 Steve Dunn and Tom DePietro, who are vying to be the Democratic candidate for Common Council president. 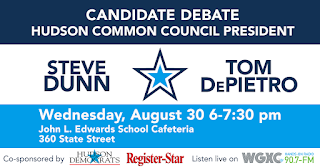 They will be debating in the run-up to the primary on September 12. During the first 30 minutes of the debate, the audience will be invited to submit questions.